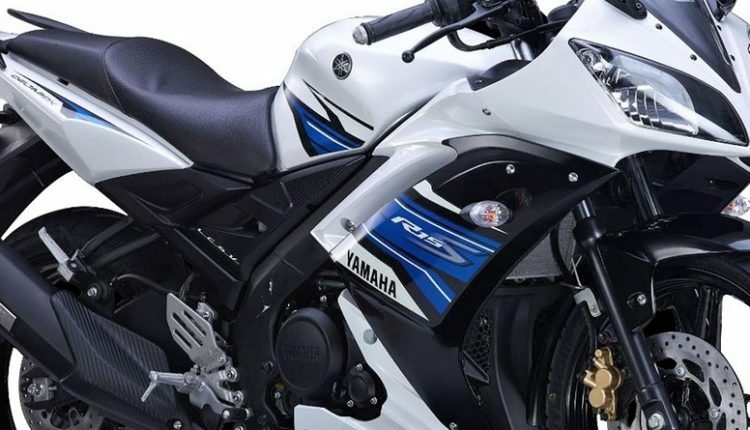 The deadline of March 31 for the sale of existing ABS-equipped bikes is coming fast and the list of products that are yet to get ABS is longer than most fans expected for the Indian market. The products listed here have either been spotted testing or not even seen with ABS till date. For some like Bajaj Auto, the Pulsar 150 (Neon, Standard and Twin Disc), Pulsar 180 and NS160 will share the same unit that was seen on the 220F a few days back. Although everything is yet to be made official. The V15 may get discontinued while prices for the Avenger series with ABS are unofficially available. Not even a single test mule of ABS-equipped Hero Xtreme Sports, Karizma ZMR or Achiever has been seen till date. Honda, on the other hand, is yet to announce ABS arrival on both the Unicorn models. 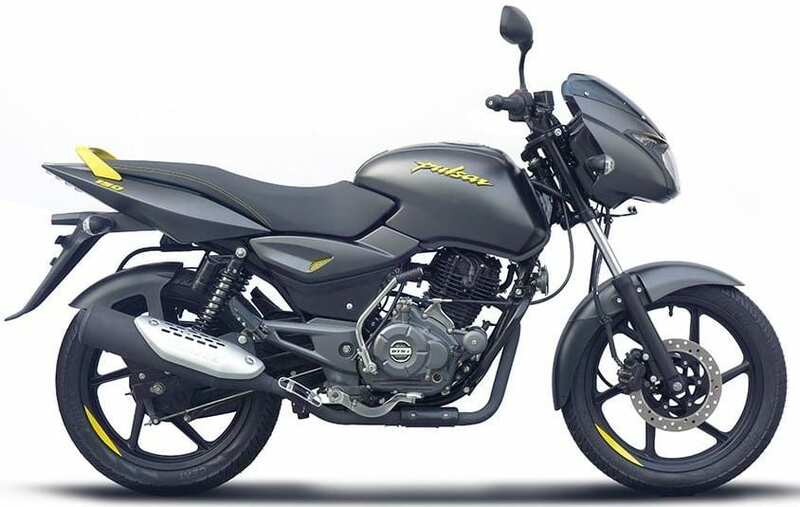 However, the 160cc variant of Unicorn recorded zero sales and may get discontinued. 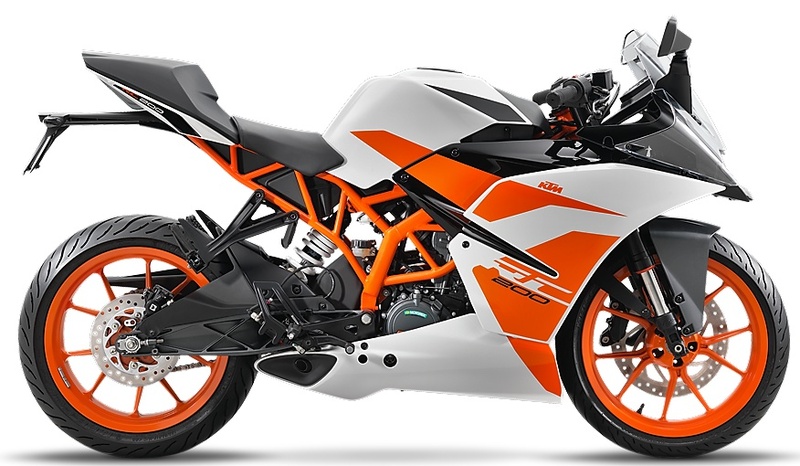 KTM Duke 250 is listed with 2-channel ABS on the official website, but price remains a mystery. Mojo can share the ABS unit with Jawa bikes but never got spotted testing with the safety feature. Bullet 350 is the only remaining model in RE lineup that will get ABS in next few weeks. 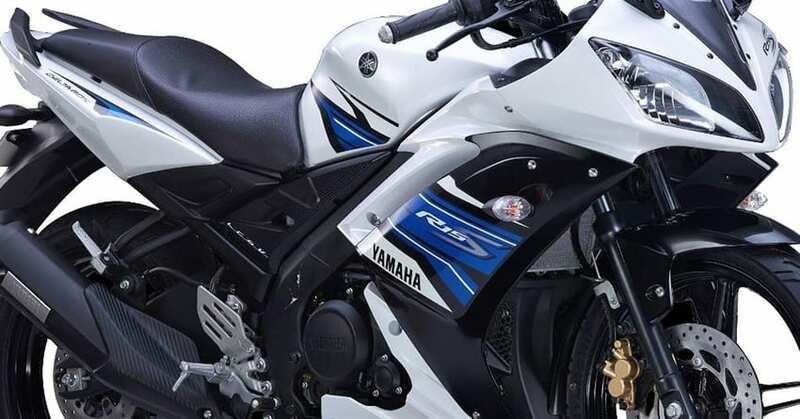 TVS will use the RTR 180-sourced ABS on Apache 160 while the 160 4V may share the ABS with RTR 200. It can also be possible that they discontinue the standard 160cc model as 160 4V is a popular option with buyers. UM never talked about adding ABS to their bikes but being in the radar of 125cc+ bikes, they will have to use either single or a dual channel unit within the next two months to stay legal for the Indian two-wheeler market.